MOSCOW, the Russian Federation (BulgarianMilitary.com) – In an interview with the state news agency TASS, on 21st January, Russia’s Deputy Foreign Minister Alexander Grushko told that during the upcoming meeting of the Russia-NATO Council, discussions on the future of the Intermediate Nuclear Force (INF) Treaty will be held as the main issue on the agenda, learned BulgarianMilitary.com. Amid the preparations currently taking place, for a meeting of the Russia-NATO Council to be held, he adds:“It is obvious that such a major problem as the future of the INF Treaty will be the main theme on the agenda.” Such an issue “was already discussed at Russia’s initiative,” during the latest meeting held on 31st October last year. According to Russia’s Deputy Foreign Minister during the upcoming talks, it should not be repeated the political positions already stated at the previous ones. Being asked to comment the possibility for the Russia-NATO Council session to be held before 2nd February, the date when the U.S. intends to begin its pullout from the INF Treaty, Grushko said that Russia was not trying to hold the meeting “within any artificial deadlines.” He emphasized on the content, by stating it was far more significant than the temporal factor. He expressed serious attitude to the talks with the partners and stated fundamental preparations are needed to be discussed such a major problem as the future of the INF Treaty. 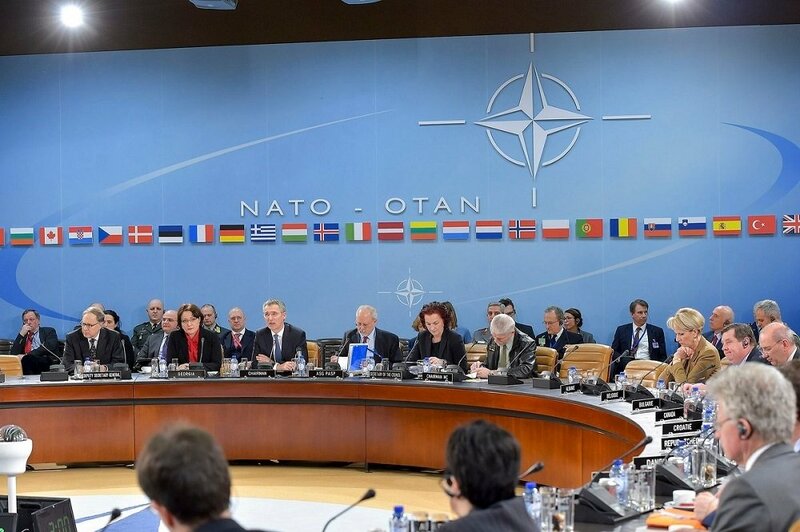 Previously, Alejandro Alvargonzalez, NATO’s Assistant Secretary General for Political Affairs and Security Policy informed for another meeting of the Russia-NATO Council that was due soon.